In this horrifying episode, Paul calls Kris just as he’s passing through an atmospheric disturbance, and they begin to switch bodies. Will they be able to prepare one another in time? What hijinks will ensue? Will said hijinks be strictly legal? 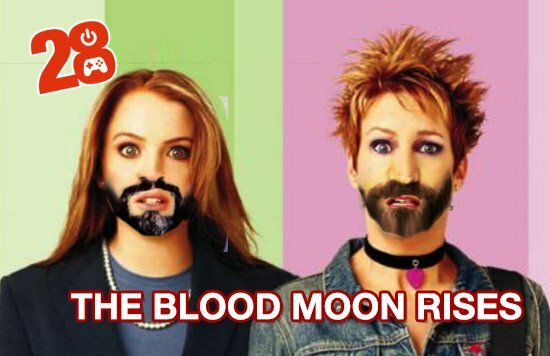 All hail the blood moon! All hail C’Nth’fth’gn, high inquisitor of the glorious bi-millennial phase shift of K’norr!